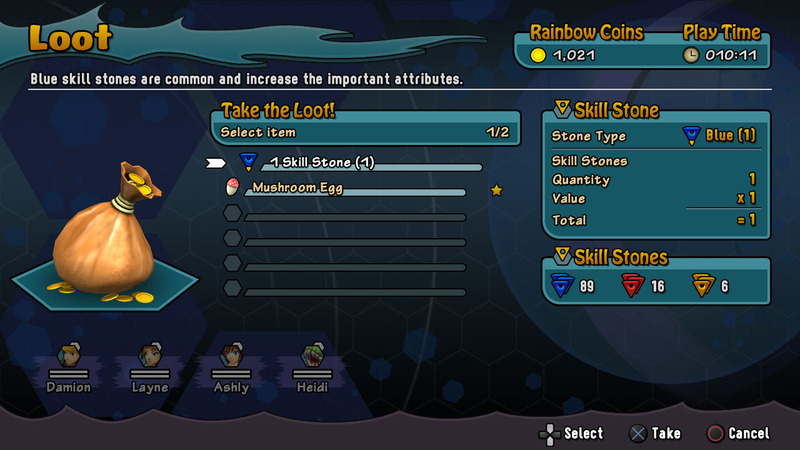 Collect eggs after defeating monsters in battle. 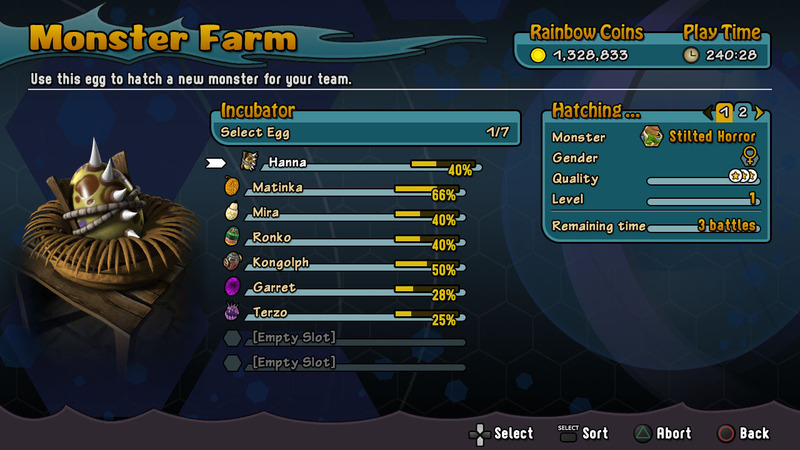 Take the eggs to the monster farm to start the breeding process. 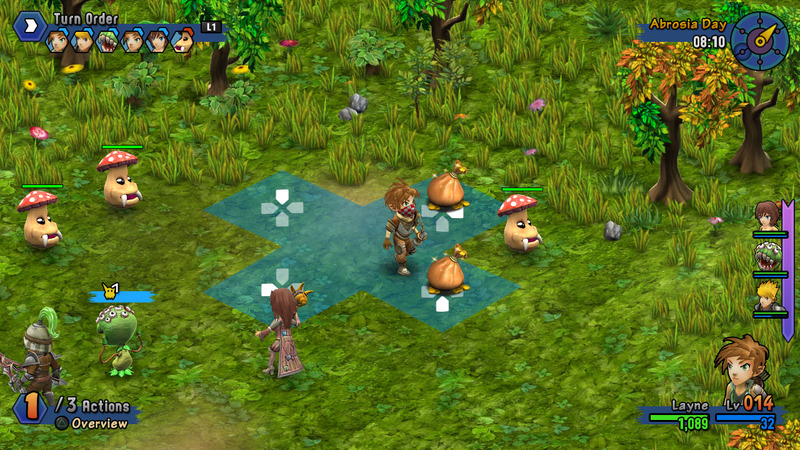 In total, you can breed monsters from over 40 different monster families. Once a monster has hatched, you can add it to your team or your battle party.